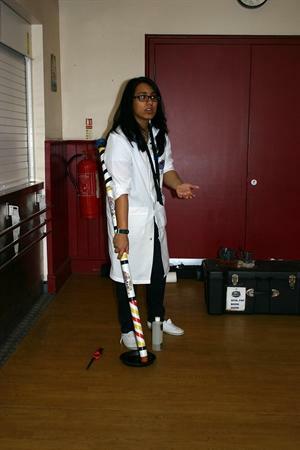 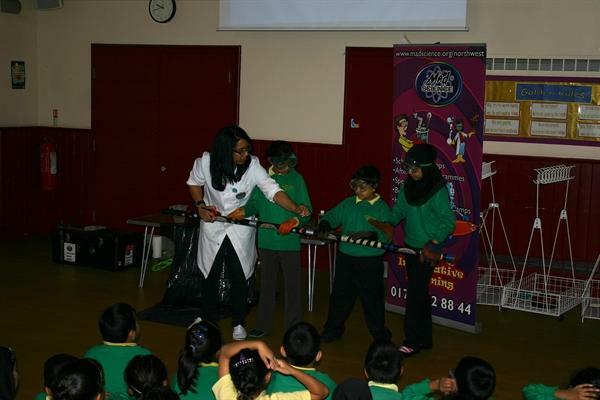 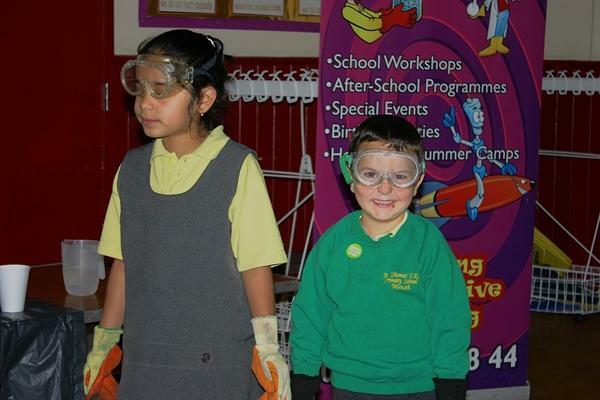 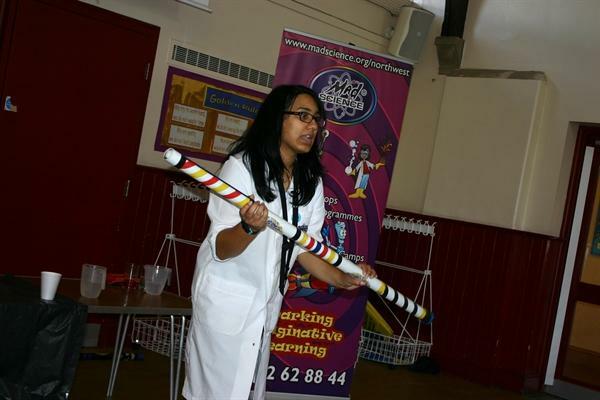 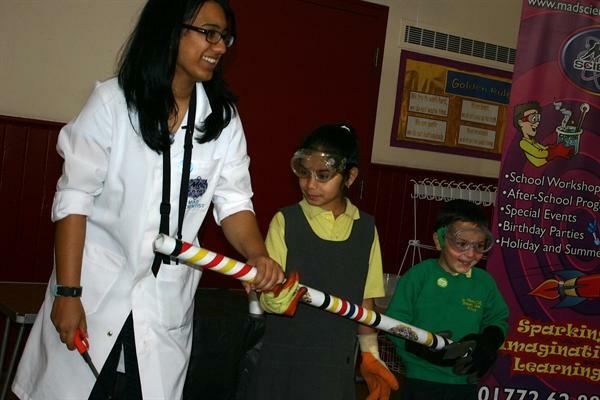 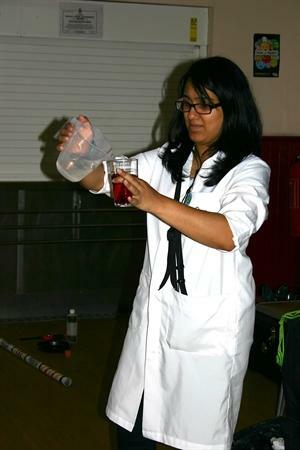 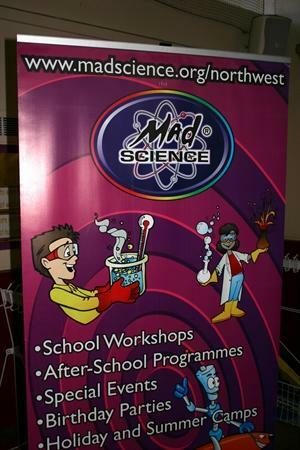 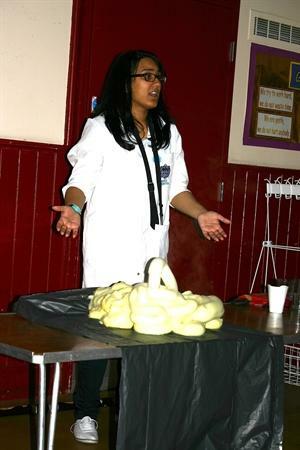 We had the good people from MadScience in school last week demonstrating how much fun science can be. 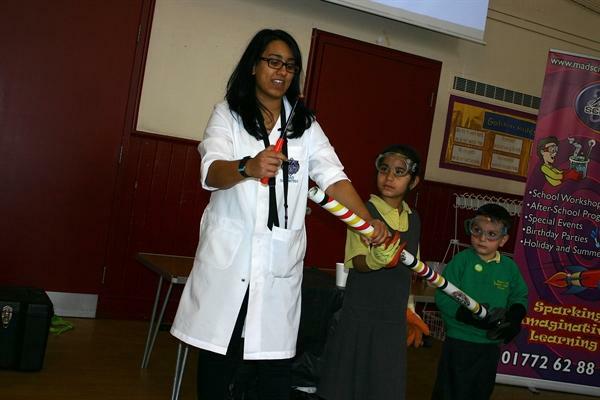 We enjoyed numerous experiments performed in our school hall. 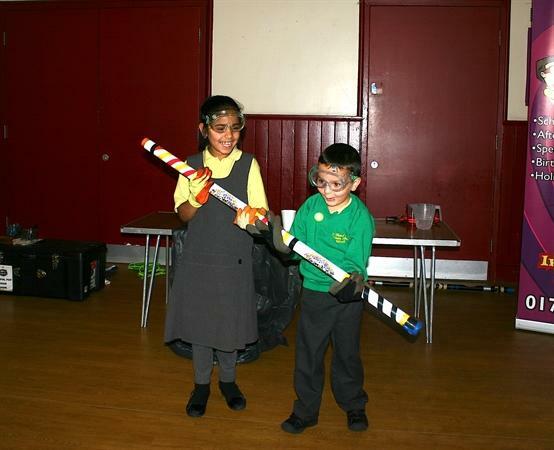 Everybody got involved and a great time was had!